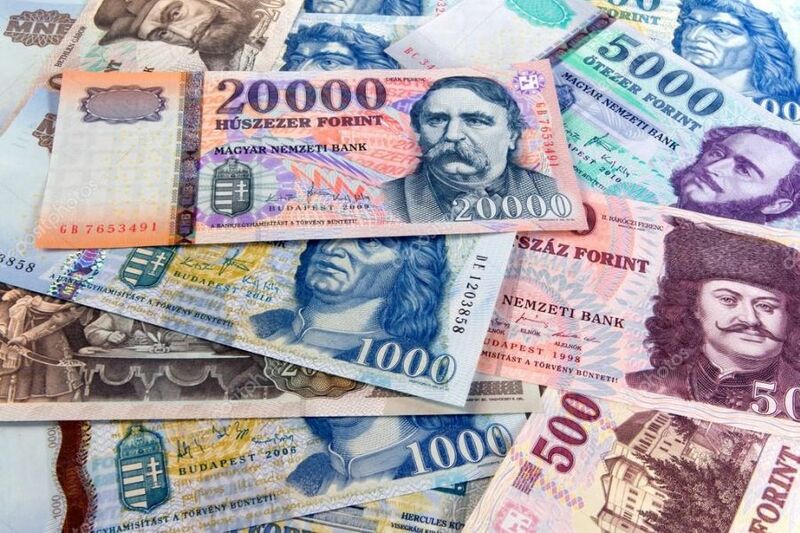 How much money you need for 3 days in Budapest? Budapest’s tourism has been on the rise for years making more and more people around the World want to visit our beautiful capital. One of the most frequently asked questions is what budget they need to spend a long weekend or a whole week here. Budapest is thought to be a “cheap” destination, but this, of course depends on your needs. 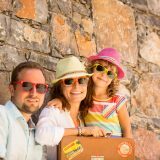 The city is more affordable than most European cities, offering a very wide variety of fun things to do to the budget traveler as well as the luxury jet-setter. 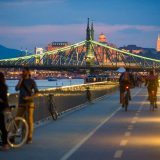 Budapest is still one of the cheapest cities to travel in Europe, partially because Hungary is not part of the Eurozone, and the Forint, the Hungarian national currency has decreased in value in the past years to increase the attractiveness for companies to start open up businesses in Hungary. However, shops and restaurants in the city centre now commonly accept EUR and US Dollar, but typically at a higher exchange rate, so you end up paying more than you would in local currency. For this reason, it is better to exchange local currency and always keep some Forint on you. Popular tourist places like Vaci Street sometimes have people on the street offering to exchange your foreign money to Forints – they most probably offer you a fake exchange rate, so be careful with giving them money. We recommend you always use the official Exchange Offices that are found all over the city, especially at the airports, train stations and popular tourists destinations. As every big European city, Budapest offers a wide variety of accommodations. 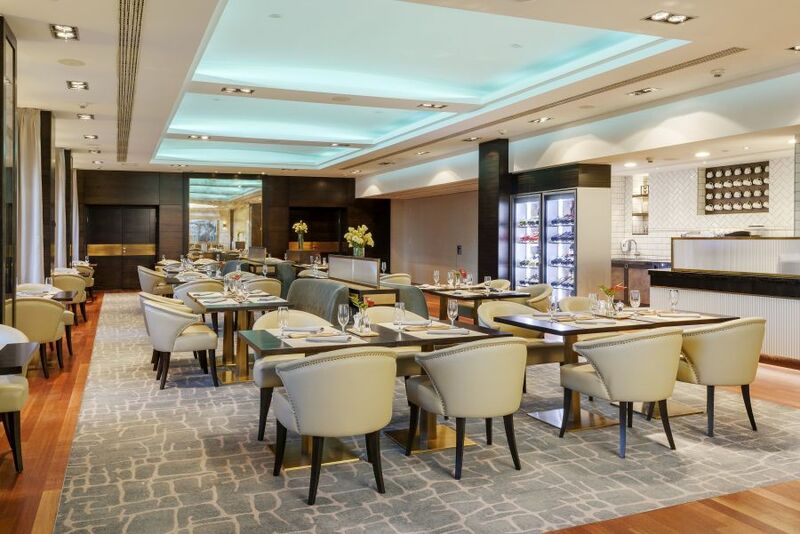 Danubius Hotel’s an excellent place to start as the group has plenty to offer from 3 start hotels up to high end luxury just like the Hilton hotel Budapest in the Castle District. But you can also stay in the city centre for as little as €45 a day. 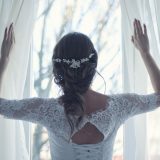 Should you wish to extend your search, the best available Budapest city break deals are right here waiting for you. Wishing to stay close to the beating heart of the city centre Radisson Blu Béke Hotel is an ideal choice for everyone who wants to explore the rich cultural life of the capital. The hotel is located just a few steps from the beautifully lit up Andrássy Avenue, and easily accessible by car or public transport. The theatres, museums, restaurants and cafés located nearby guarantee that those interested in high-end entertainment will not be bored for a moment. Rooms available from €55 EUR per night. 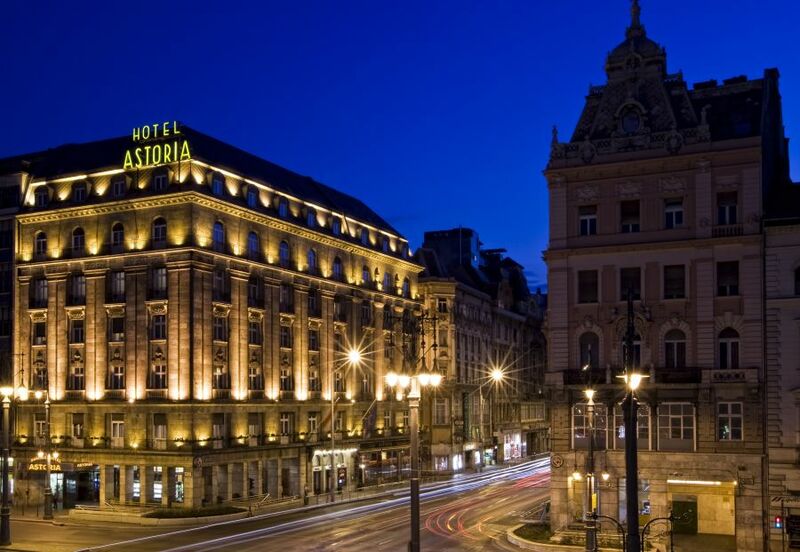 Hotel Astoria City Center that opened in 1914 as one of the city’s most elegant hotels, and – over a century later – it stays true to that original character. Guests have always been attracted by its sublime fin-de-siècle architecture and comfortable rooms. 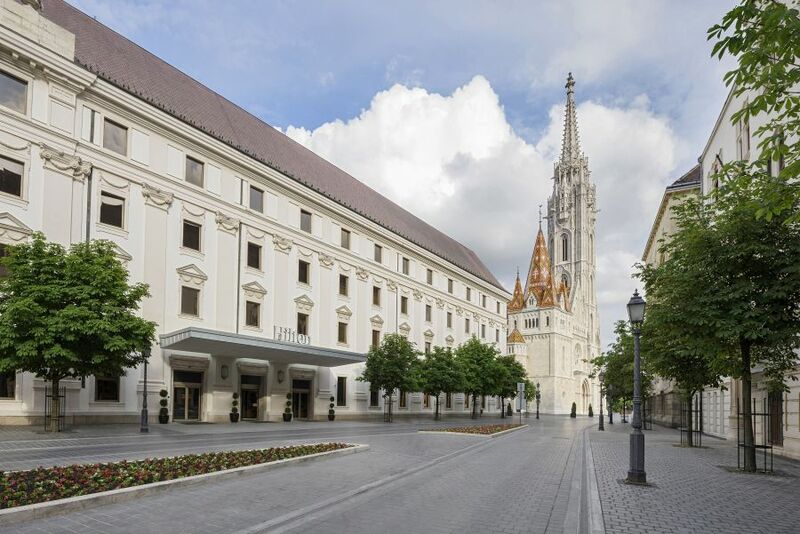 The location of the hotel is perfect if you want to stay close to the city centre as it is only a 5-minute walk from prime attractions like the Hungarian National Museum, the Great Synagogue, the Danube promenade and the famous Váci Street. Rooms are available from €64 per night. Built in wonderful Art Nouveau-style and opened in 1918, the impressive Gellért hotel shares the building with the world-famous Gellért Spa, located on the Danube riverbanks, at the foot of Gellért Hill, which was named after Saint Gerard who was thrown to death from the hill. 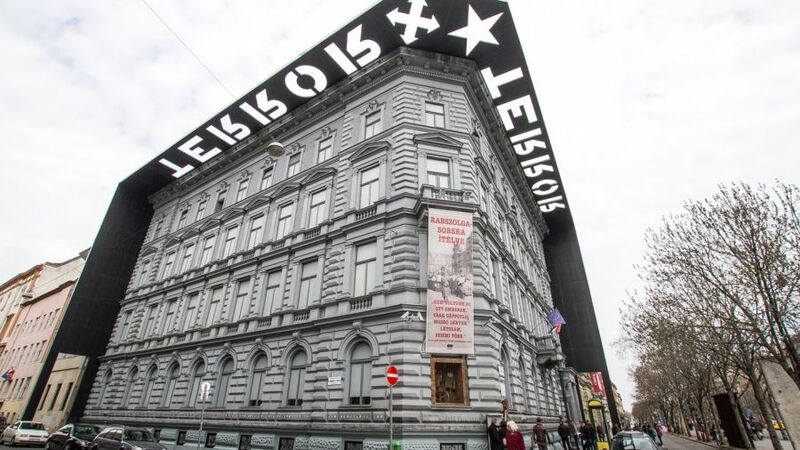 The hotel can be found in Gellért Square next to Liberty Bridge. Metro line M4 stops right next to the hotel, at Szent Gellért Tér, while the city centre is also reachable in a 10-minute walk. Rooms are available from €55 EUR per night. 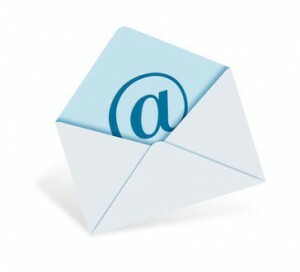 For the best wellness or long weekend deals check out our current hottest deals. Depending on your needs, Budapest can be extremely affordable. If you’re on a budget you can visit the city with just as little as 30 EUR a day, excluding accommodation. You can have lovely local or international food the whole day on a tight budget and it would be still one to remember! 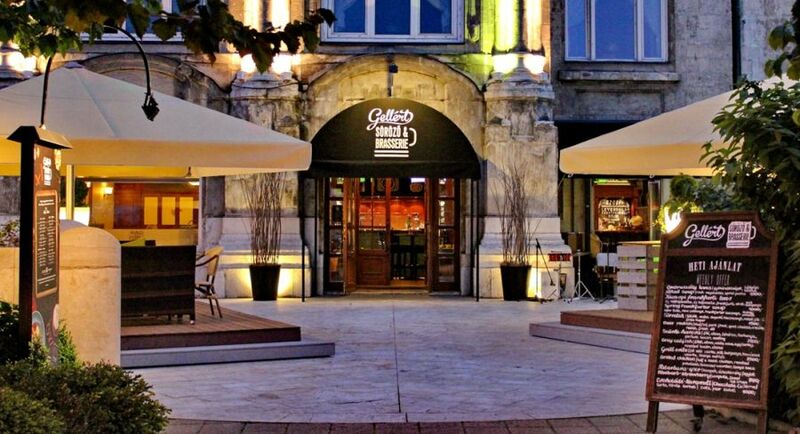 Hungary’s a great place to eat and drink well on any budget. However, of course the city has a touch of luxury hidden between its walls so you can live like Kings and Queens for a couple of days. There are lovely, high end restaurants waiting for you all over the city. Budapest’s food scene is technically a metaphor of the city itself: authentic, spicy and sprinkled with plenty of surprises as a new generation of Hungarians turned the traditional cuisine into an avant-garde dining experience whilst staying true to real local flavors. Hungarian food will take you far away from what you know by serving you unexpected flavors and hearty, quality wines. As most things, how much you spend on your dining experience can vary based on your taste and preference. 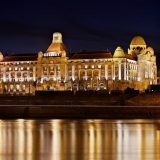 Hungary, especially Budapest is one of the good Heavens of Europe and as the exchange rate works for your favor, even luxurious or more expensive restaurants are more affordable than anywhere else in Europe. Our recommendations go from low to high price point Hungarian standards, however the dining experience can still remain between €15 to €40 per person. Yellow Bistro & Bar’s selection includes healthy and quick meals, delicious sandwiches and pastries, but also a great soft drink and wine selection, specialty coffees, and for those with a sweet tooth, the newly introduced bright Yellow Cake. 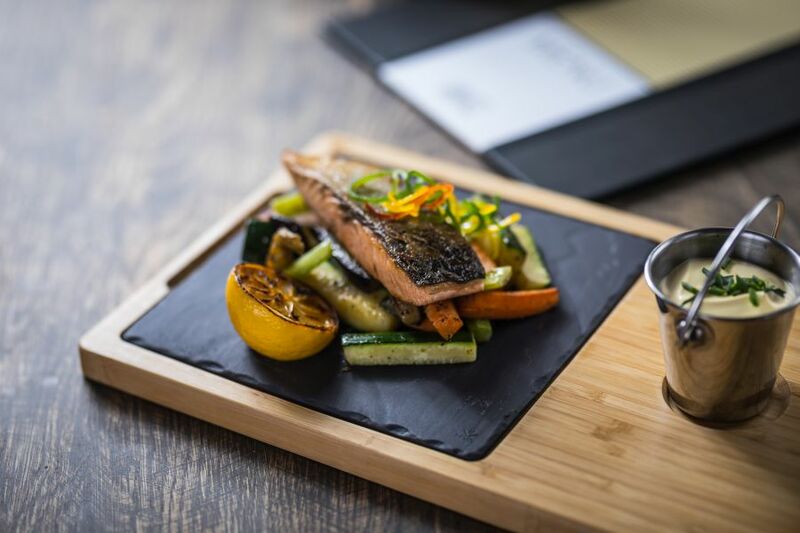 Additional choices include coconut-prawn soup, pumpkin pappardelle, Norwegian salmon fillet, and the recently re-invented cottage cheese pockets, to name just a few of the tastes. Prices vary from 1.500 HUF (€5) for tasty salads to 6.500 HUF (€20) Tenderloin steak. Average price for dessert is 1.100 HUF (€3.5). 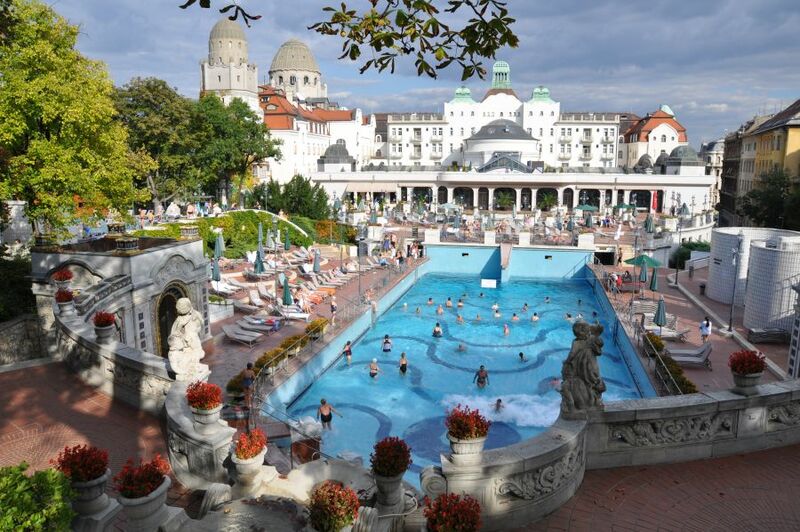 One of Hungary’s most famous hotels, Hotel Gellert has been accommodating guests since 1918. 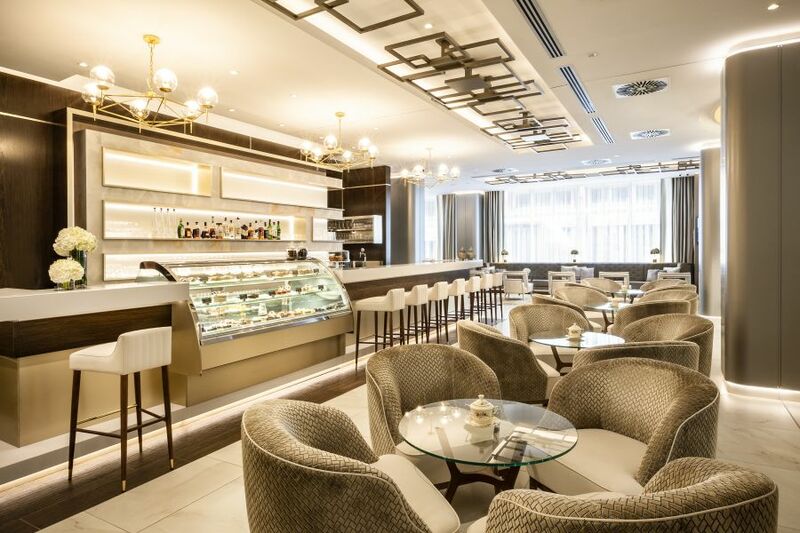 The hotel houses the newly refurbished Gellert Brasserie that has been serving generations since its own separate kitchen opened in 1960. Full of tradition this place is everything you need after a long day. They offer handcrafted beer, the best Hungarian wines and a creative cuisine for old and young who crave a bit of history. You can choose from delicious finger food from 2.900 HUF (€10) to Wienerschnitzel with potato salad for 6.000 HUF (€20) which you can top up with a gorgeous dessert from 1.200 to 2.200 (€4-€7) HUF price range. Zsolnay Cafe is a little oasis on the busy Teréz körút, located in the Radisson Blue Beke Hotel. It’s the perfect place for a warm-up hot drink, a romantic bottle of champagne or even a late-night cocktail with friends. The pastry assortment takes the place to another level which also includes lactose- and sugar-free options. Just recently refurbished the café with a gorgeous interior is open from 8 am to midnight catering for all meals and drinks of the day. What’s even better is they offer 50% discount during Sunday lunchtime! The regular menu offers Pastrami sandwiches from 2.490 HUF (€8), salads from 1.290 HUF (€4), breakfast menus from 2.100 HUF (7€). Modern and elegant, the stunning Lang Bistro and Grill embraces the future and yet pays homage to the history of the Royal Castle District. Icon has introduced a contemporary décor of warmness to create a relaxed, friendly and informal atmosphere located in Hilton Hotel in a truly premium location right next to Matthias Church. Featuring an upscale 240-seat restaurant with a private saloon and 16 panoramic windows, guests of the Icon can choose from a distinctive Hilton breakfast to an extraordinary a la carte lunch and dinner menu as well as a sumptuous weekend brunch. Appetizers from 3.200 HUF (€10), salads from 2.900 HUF (€9) or you can go for delicious meat right off the grill, Argentinian Ribeye Steak for 8.400 HUF (€28). In Hungary gratuities are appreciated but the general tipping etiquette is not set in stone. People will appreciate it if you tip them for good service, but there won’t be the expectation like there is in the USA for example. You should know that many venues have door and bathroom attendants and tipping these people is good practice, usually 100-200 HUF which is less than a €1. Again, tipping at hotels is not expected, but it is appreciated. So, if the bellhop helps bring your luggage to your room from the front desk, it is normal to tip him around 500 HUF. Similarly, housekeepers will not mind if you don’t tip them, but will appreciate it if you do. It is common for foreign travelers to tip housekeepers 200-300 HUF each day of their stay at the hotel. If you decide to sign up for the hotel’s concierge services, it will be normal if you tip your concierge 500-1000 HUF for the services offered. When you talk about sit-down eateries in Budapest, the standard tip rate for a good service is 10% of the bill and 15% for an exceptional service. However, many restaurants in Budapest charge a 12.5% service charge on the total bill. So, you don’t need leave anything extra. But it is important that you never leave your tips on the table when you decide to leave. Always tip your waiter directly or drop it in a tipping jar. Budapest is rich in attractions and most of them are free which makes your budget even lower. However, if you do decide to visit some museum or exhibitions, calculate with €3-10€ each average. Most of Budapest’s inner city and historic districts are best to explore by foot. There are pedestrian precincts in downtown Pest and traffic is restricted on Castle Hill, so walking is probably the best way to get around. Great news, however that the city is very well connected by public transportation, too. 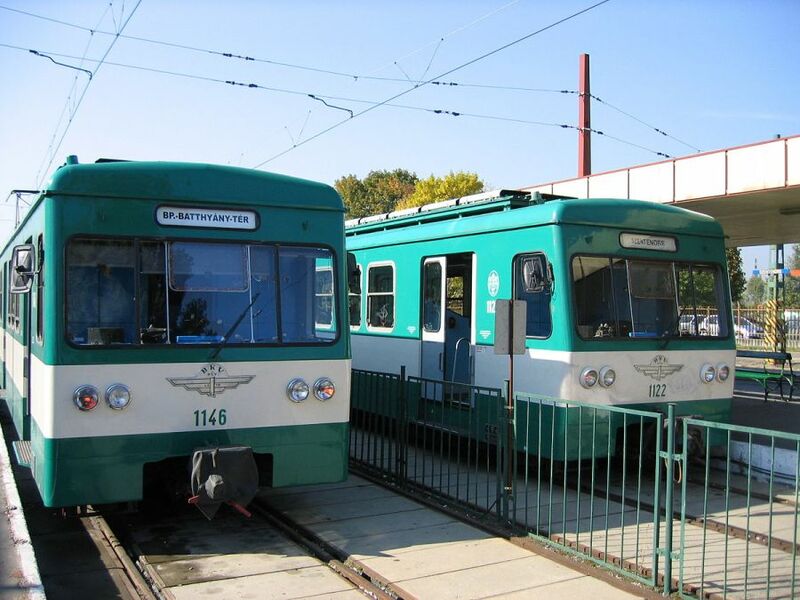 Budapest has a fast and efficient metro system as well as many trams (streetcars), trollies and buses. Outer suburbs are served by the local suburban railway called HÉV. 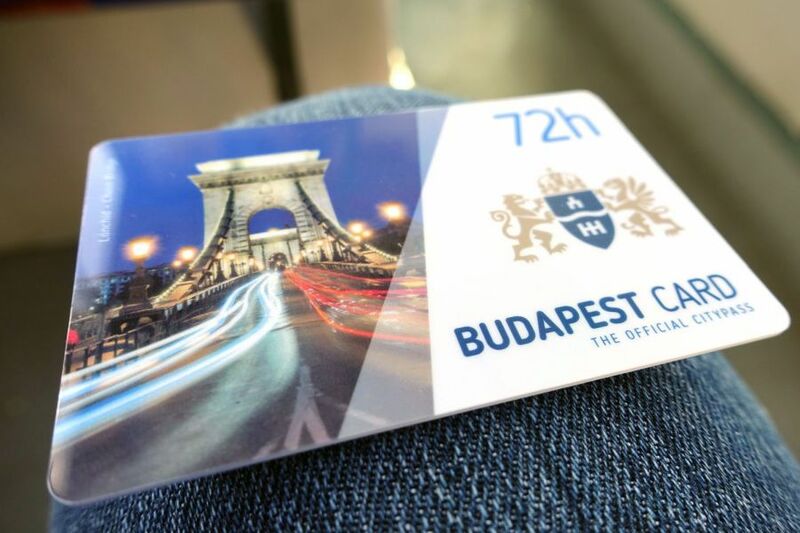 If you’re visiting the city for a couple of days your best option is to purchase a 72-hour or a 7 day pass, even a Budapest card which will give you plenty of benefits when visiting attractions in the city as well. You can of course always decide to go with the single tickets which are valid for one single journey and cost 350 HUF. The official ticket prices are available on BKK’s Official website. Budapest Card is an excellent option if we you wish to have unlimited travel and planning to visit some attractions as well. Cards can be purchased with 24-hour, 48-hour, 72-hour, 96-hour or 120-hour validity and all of them come with great additional benefits. 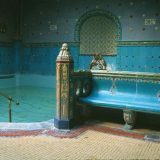 All cards include unlimited travel on public transportation, free entry to several museums, two free walking tours, and 10%-50% discounts at baths, museums, restaurants and spas. Taxis can be fast and cheap in the city, especially late at night when there is limited public transportation. 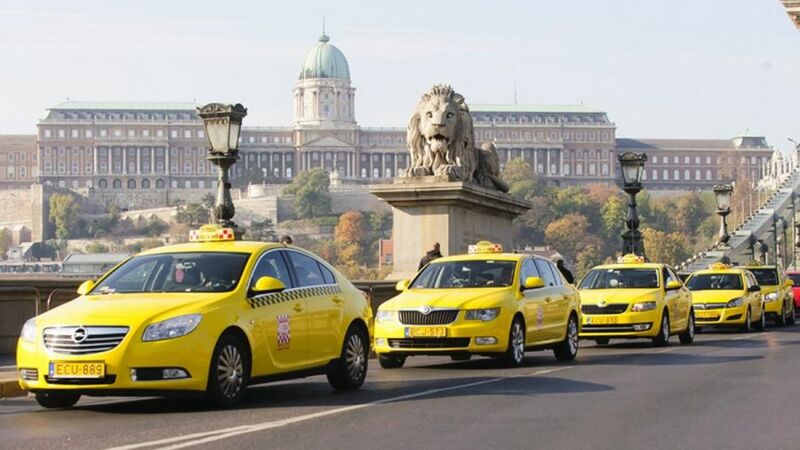 Taxis can be hailed on the street, but it is cheaper to call ahead of time. All taxis must have a yellow registration plate, as opposed to the white background on regular car plates. All taxameters are equipped with a receipt-printing function, displaying the fares charged and identification of the driver. Depending on your needs and taste, the minimum budget you need for visiting Budapest is €25-€30 including all meals of the day and at least one attraction. From here the limit is the sky as the city is offering luxurious accommodation, dining and sightseeing options. With a 72 hour Budapest card (€40) and a comfortable room in one of Danubius Hotels cosy hotels (€45-€65), your budget should end up around €265 for one person. Visiting Budapest will be always the one to remember. So much to see and experience which gets even better with the great exchange rate and affordable prices in one of the best cities in Europe. The young buzz, that cool Eastern European spirit, amazing food, excellent wine paired up with low costs and a great, ever-changing atmosphere. Do you want to have it all? Yes, Budapest is the place to be.